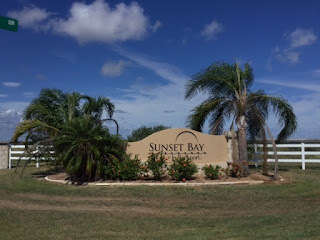 Build your home in one of the most breath taking sunsets in Rockport area! 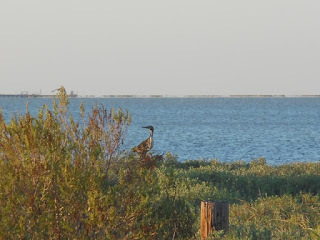 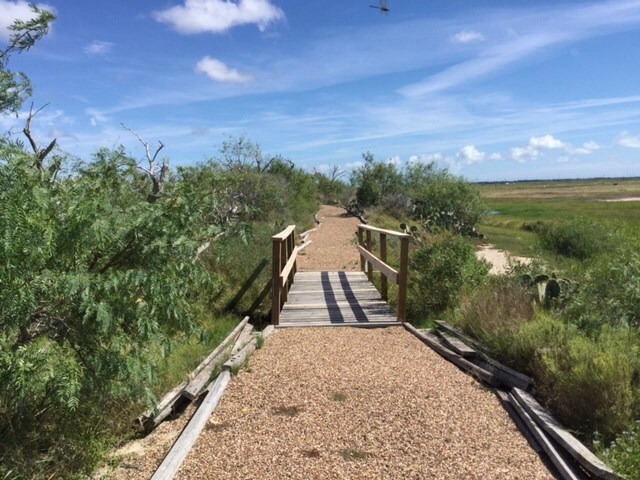 Water views, located almost across street from community pavilion, wetlands to birding and fishing! 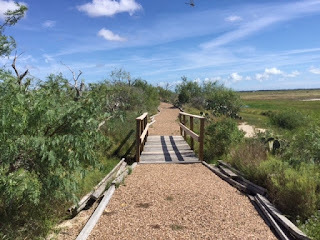 Sunset Bay is a exclusive subdivision with acreage lots, has paved streets with in-ground utilities, short drive to downtown Rockport & Aransas Pass, about 25 miles from Corpus Christ. WELCOME TO ROCKPORT SEAFAIR AND NEWS!